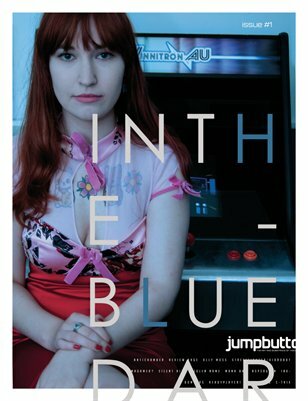 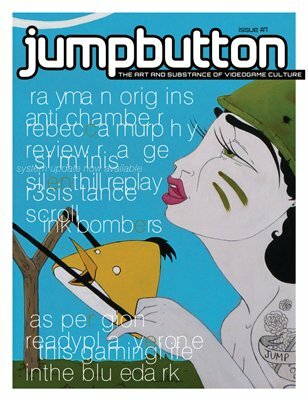 Jumpbutton is an experimental art magazine, celebrating style, substance, diversity and creativity within videogame culture. 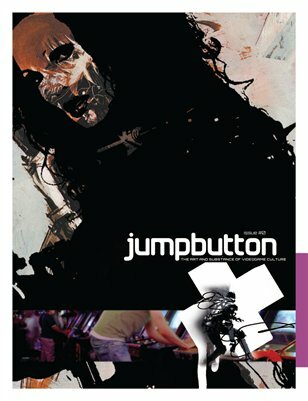 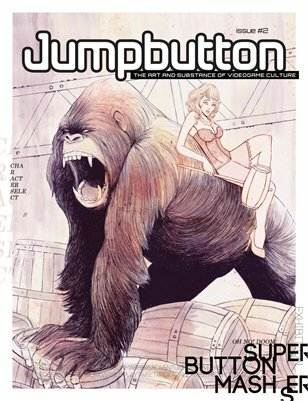 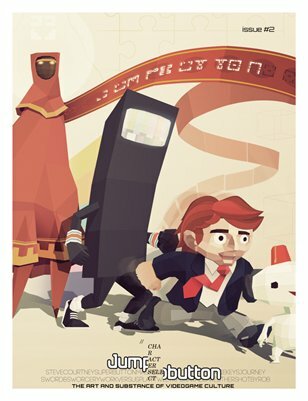 Produced in Australia, and published quarterly, Jumpbutton is available in print and digital formats. 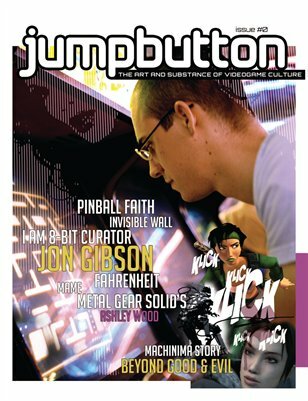 The digital version is free. 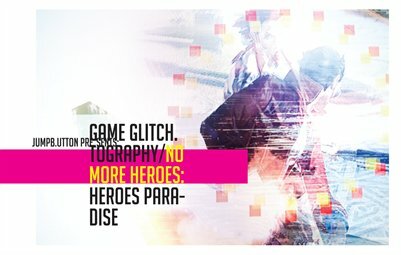 GAME GLITCH.TOGRAPHY/NO MORE HEROES: HEROES PARADISE is a glitch art photography book, based on the PS3 game No More Heroes: Heroes Paradise. 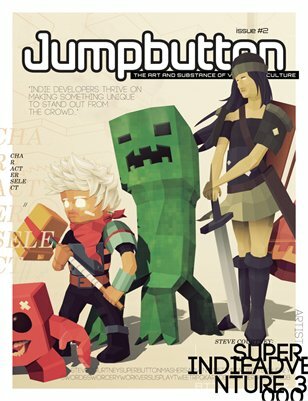 Print + Digital: $21.16 Digital: Free!